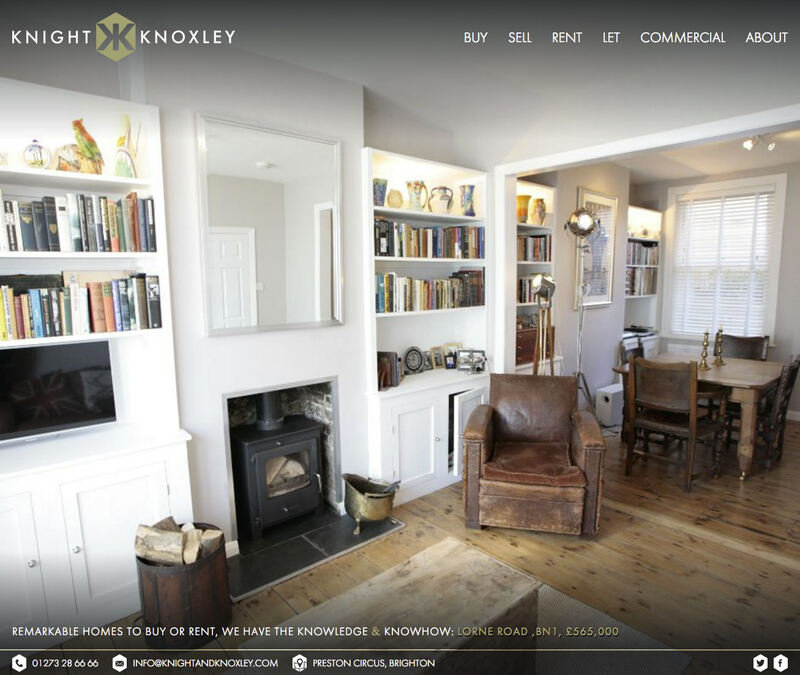 After working with the guys from Knight & Knoxley on their branding I was commissioned to build a website for them. 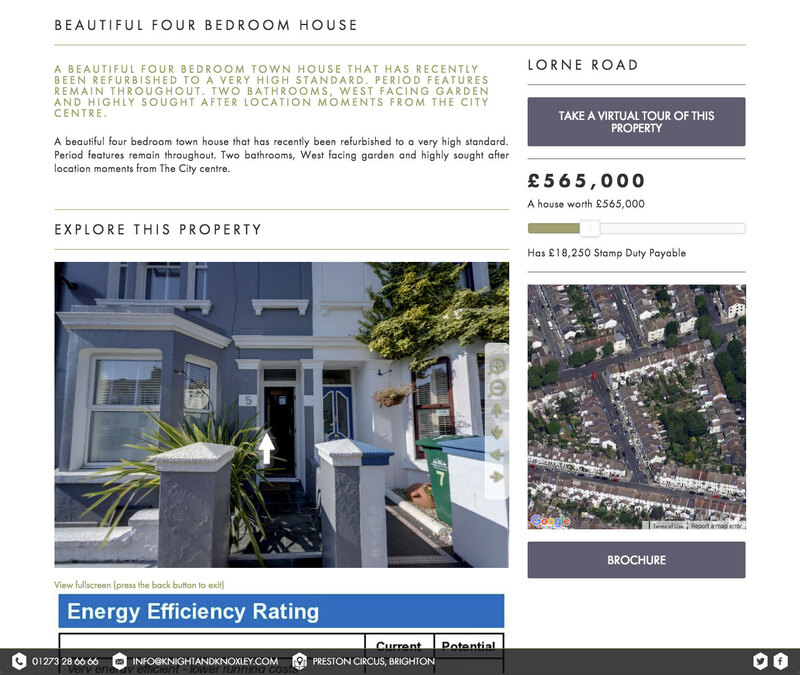 It needed to showcase the properties on their books better than any other local agent - and pull in data from their estae agency software. I built the site in Ember.js, which allowed me to do live filtering on properties - using sliders to dynamically update a map and listings page without refreshing/submitting a form. 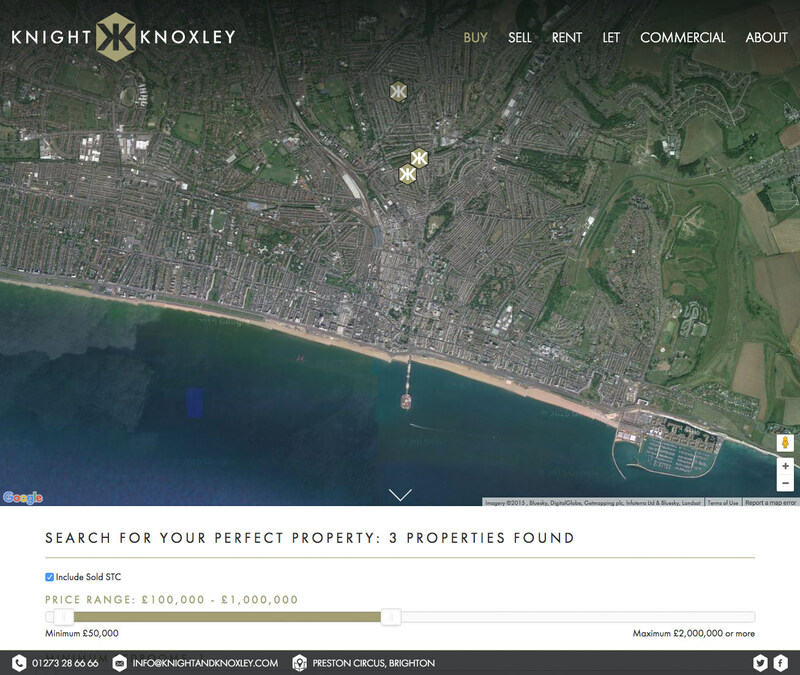 It was a big push to develop all of the different ways to surface property information but I am pleased with the results. Due to their angency software providers data feed, i had to build my own RESTful API to poll their data feed on an hourly basis as they do not provide a modern web interface. I used rails for quick development of this.